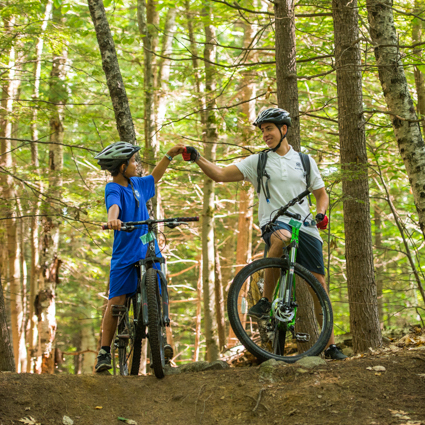 Characterized by warmth and friendliness, the Kohut program is centered on learning new skills (physical and social), refining existing skills, and developing a genuine appreciation for the outdoors and the camp community. 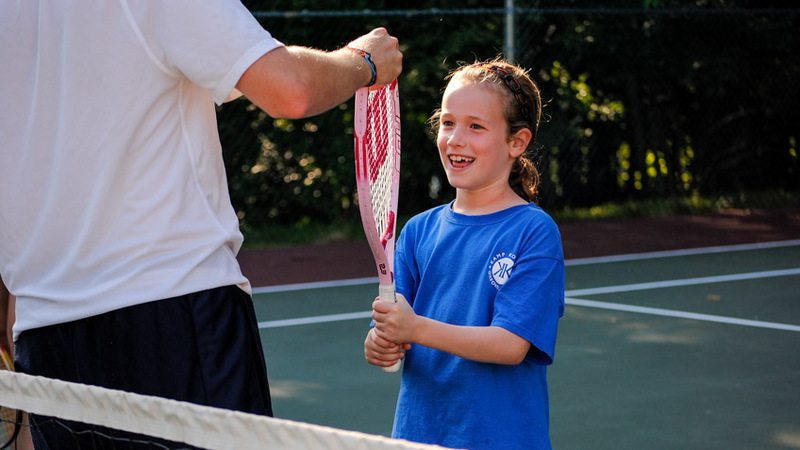 While Kohut is a traditional camp, our program philosophy is progressive: we believe it is important for children to be in a structured environment and yet have the freedom to choose their activities. We provide guidance and encourage exploration. 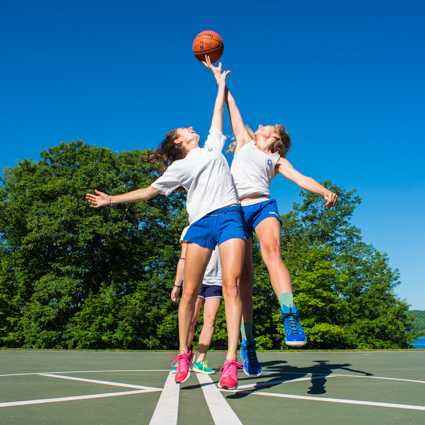 Surrounded by spectacular Lake Thompson, Kohut’s 100 acres of lush woods and fields provide a magnificent setting for our comprehensive and spirited 4-week brother-sister program. Campers have the opportunity to choose from over 50 different on-camp activities, including a comprehensive range of waterfront activities, land sports, creative arts, performing arts, media and adventure programs, which they select for a one week block of time. Horseback riding is offered up to two times per week at a local, private stable. 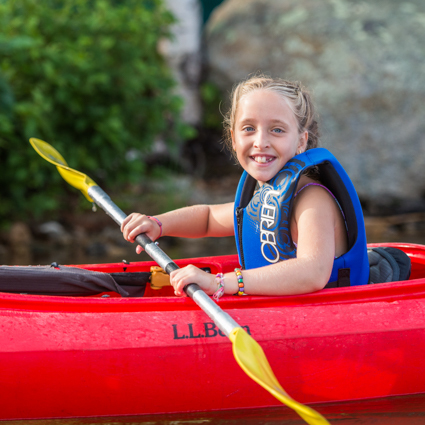 Nature-based trips to various parts of beautiful Maine and fun all-camp Special Events complement our regular schedule and provide Kohut campers with a fun, well-rounded program. Energized by fresh air, fun activities and long-lasting friendships, a summer at Kamp Kohut is the perfect opportunity for enrichment and growth.